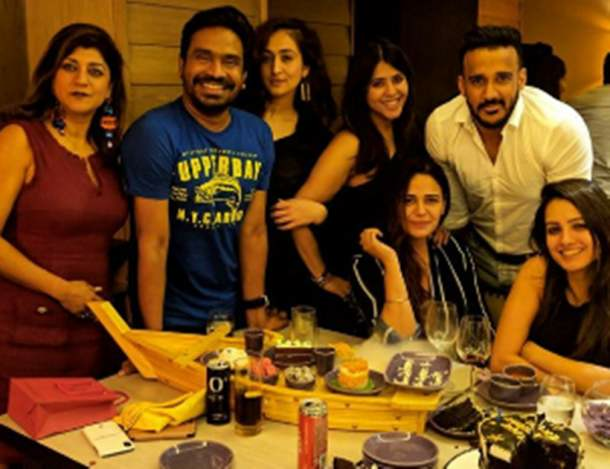 Ekta Kapoor parties hard with friends on her 43rd birthday. See exclusive inside pictures! 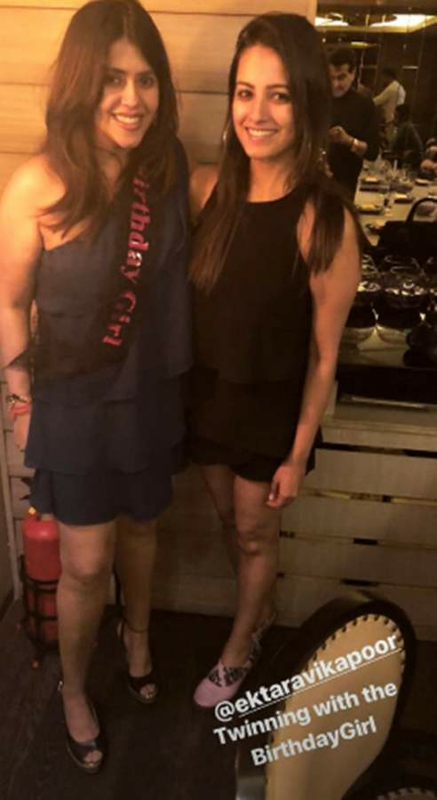 Ekta Kapoor is commonly referred to as ‘Queen of Television’. With unique TV shows’ plot and content, Ekta has created a niche for herself. She is the business mogul one can only dream of becoming. She has single-handedly changed the entire scenario of Indian Television. Some might criticize her for the type of repetitive and regressive shows she produces. But one can’t deny that each of her shows has clicked with the audience and her scripts have worked. Almost each of her shows has been blockbuster and she has the record for some of the longest running TV shows of all times. 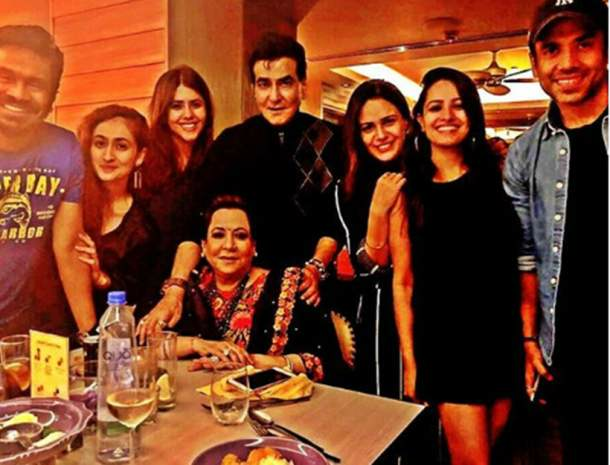 Ekta Kapoor recently celebrated her 43rd birthday with her family and close friends. She threw a dinner party. And from the looks of it, it seems like that they partied hard. Next story Ranveer Singh To Leave His Parents House Post His Marriage, Here’s the Proof! Previous story Meet Katrina Kaif’s new bestie: Janhvi Kapoor!